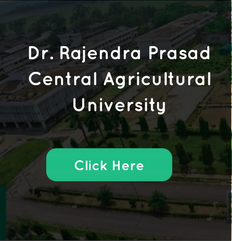 Dr. Rajendra Prasad Central Agricultural University the then Rajendra Agricultural University, Pusa was established on 3rd of December, 1970 at Pusa known as the motherland of agriculture education and research across the country. The place Pusa has glorious past. Imperial Agricultural Research Institute was established in 1905 at Pusa. The mandate of the University is to undertake teaching, research and extension programme to generate knowledge, wealth and information base among the stake holders of education, research and farming. University has taken up various on and off farm Agricultural Programmes to create village knowledge center and also for promotion of various entrepreneurial activities for social and economic upliftment of rural mass. 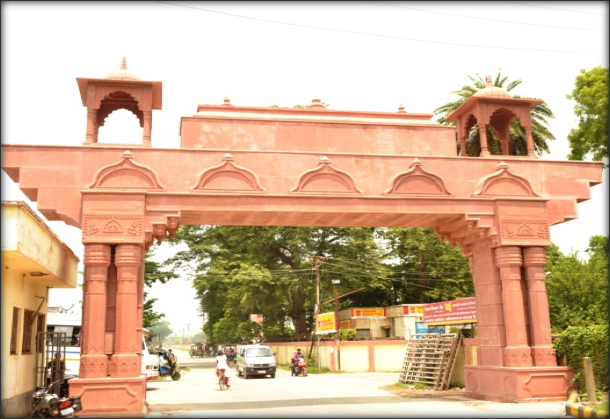 There are five constituted colleges are Tirhut College of Agriculture, Dholi; College of Fisheries, Dholi; College of Agricultural Engineering, Pusa; College of Home Science, Pusa and College of Basic Sciences and Humanities, Pusa. The University awards B.Sc degree in Agriculture, Home Science, B.F.Sc. in Fisheries, and B. Tech. degree in Agriculture Engineering and Biotechnology. At Post-Graduate level, it awards degree of M.Sc (Agriculture) in 02 subjects, and M.Tech (Agriculture Engineering) in 02 subjects and M.Sc (Home Science) in 03 subjects and MBA (Agri-Business). The annual intake capacity of various under graduate and master degree programme is 165 and 138, respectively. Likewise, the intake capacity of Ph.D programme in the faculties of Agriculture and Basic sciences is 30.